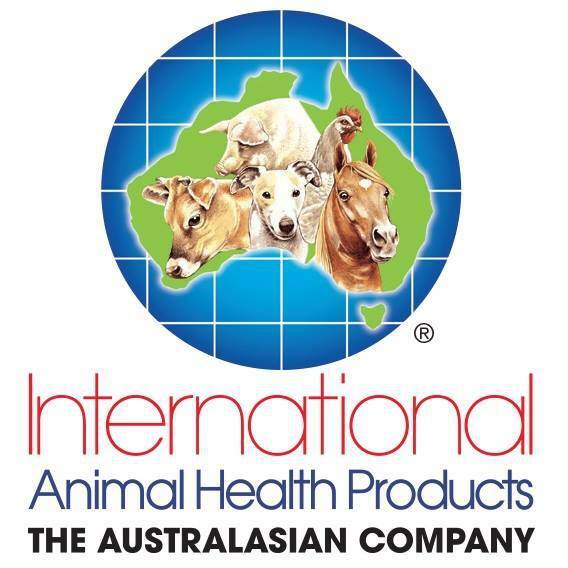 International Animal Health Products manufactures and markets quality Australian owned and Australian made products. We have a range of solutions for cattle, horses, pigs and poultry as well as a probiotic suitable for all animals and birds. We aim to improve the overall growth, health and well-being of your animals through our product solutions. 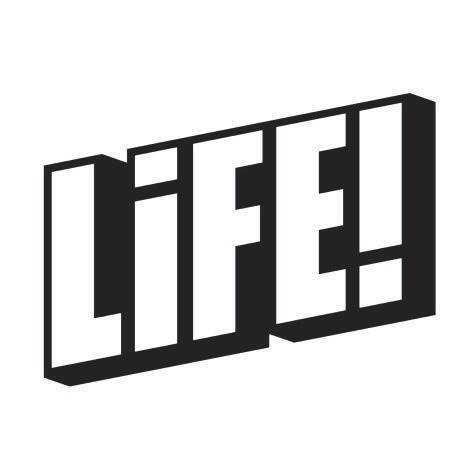 Our product solutions include feed additives, medications, probiotics, vitamins, minerals, vitamins and minerals, feed additives, first aid, wormers and anti-parasitic products, rehydration and diuretics, shampoos, first aid, tack care and grooming products, blood and muscle solutions, hoof-care, coat conditioning and scour control. 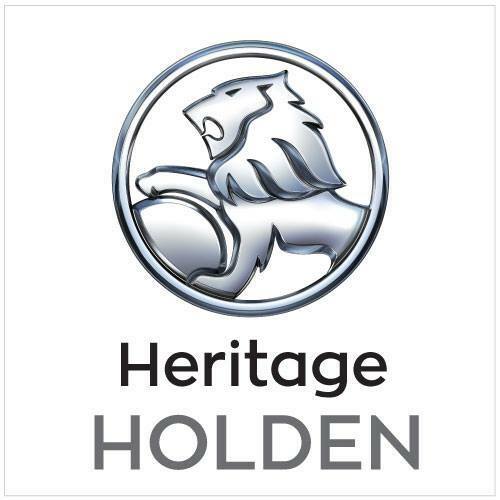 At Heritage Holden our greatest pleasure is assisting old clients who return to update their Holden time and time again. We know and love Holden, so make us your first port of call for all Holden enquiries. If you haven't visited us before, we encourage you to come by and experience our leading standards of customer service. You will not be disappointed! At Heritage Holden, We are your first point of call for all things Holden. Our friendly team of Holden experts specialise in the areas of new & used vehicles sales, vehicle servicing, genuine parts, vehicle finance and insurance solutions. Whatever you require, at Heritage Holden we are committed to providing you with a leading automotive service experience. Find out for yourself by contacting one of our in-house experts today. Kentaur Australia retails a wide selection of top quality leather saddlery, including: Saddles, Bridles, Jumping/Dressage Boots, Breastplates, Girths, Magnetic Boots, Training Aids, Saddle Pads, Ear Bonnets, Rider Fashion and more. We also import top quality show jumping equipment from KUBIAS in Europe. Online equestrian store and performance horse stud located in Western Australia. Top quality European brands Kentaur, KEP Italia, Animo, FairPlay, Cavalleria Toscana, Kingsland, Lorenzini and more. We have more than 6,500 employees, who serve about 1.5 million customers in over 500 communities Australia-wide. Horseland is a successful family owned and operated Australian business. 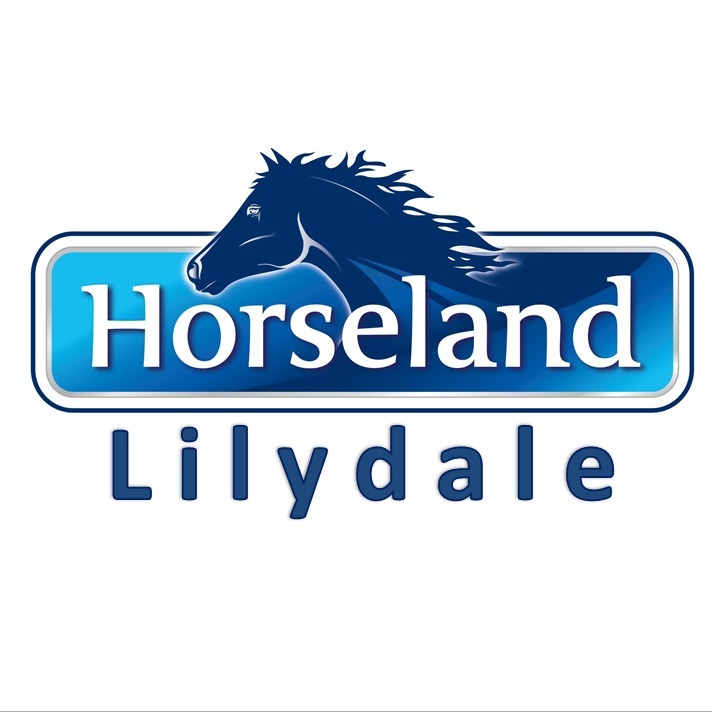 The first Horseland store opened in 1978 and has evolved over almost 40 years to become Australia's largest equestrian retailer with 51 stores Australian wide. Our Vision is to be the heart of the equestrian community. Whether it’s finding out what’s on, knowing who to talk to, showing you how or just being understood, Horseland provides horse lovers with hints, tips, advice and experiences to realise the full potential of you and your horse. Horseland provides a complete offer to fulfil your riding passion: A great range: featuring a full range of Leading Brands! It's easy to find what you need! 7-Eleven introduced the convenience store concept to Australia in 1977 and today remains the world's 1st choice for convenience. Our doors are always open providing the community with fast, friendly service in a clean, safe environment. Home to the world famous Slurpee, munch and the convenience products and services you have come to expect. 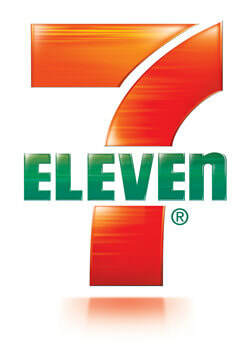 7-Eleven - the world's 1st choice for convenience. At Maroondah Printing we pride ourselves on our long lasting customer relationships based on excellent quality and attention to detail. Business Cards, Letterheads, Pads, Presentation Folders, Envelopes, Labels, Posters, Swing Tags, Menus, Manuals, Programs & much more! Make sure to check out our programs that have been beautifully designed and printed by Maroondah Printing. Domaine Chandon Australia is dedicated to the production of méthode traditionnelle sparkling wine and premium quality, cool-climate still Victorian wines. Set in the verdant hills of Victoria’s beautiful Yarra Valley, just a short drive from Melbourne, the winery attracts more than 200,000 visitors a year and was acclaimed as a 3-time winner of Victoria’s Best Winery Tourist Attraction, and recently acknowledged as the Most Outstanding Wine Tourism destination. Our unique ‘vibration therapy technology’ stimulates blood circulation and lymphatic system drainage improving muscle stimulation, increasing dynamic joint mobility, reducing musculoskeletal dysfunction and hypersensitivity, treating acute muscle spasms, tension and soft tissue related trauma. 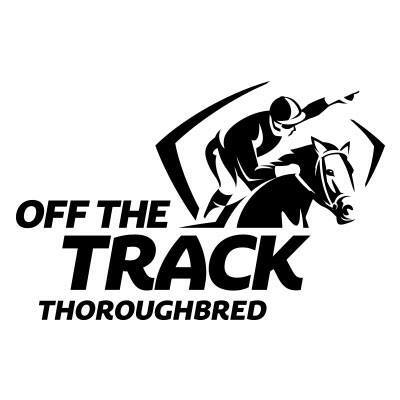 The technology was initially developed for human use way back in 1949 but the delivery platform was evolved for advanced veterinary and equine applications producing results across all disciplines, becoming prolific amongst serious equine professionals. Rider Video films the cross country phase of eventing competitions and produces personalised videos of this unique vision of a riders round. In case you couldn’t tell, we love bean bags. From the first smoosh and wriggle when you sit down, we think they are hard to beat for easy comfort. Located in the beautiful Southern Highlands, NSW, Burwood Eventing specialises in the breeding, training, competing and selling of event horses at all levels from Introductory through to 4*. We also provide agistment, spelling and rehab services. We pride ourselves on offering the freshest, highest quality hay cubes found anywhere in the world. Multicube Stockfeeds has been in business since the 1980’s, well before hay cubes as we know them today were introduced. Whether you require Total Mix Rationing cubing with the ultimate in High Energy, High Protein, and High Fibre, or if you simply require fresh, quality hay cubes, look no further. We’re proud to say that our products are the best hay cubes Australia has to offer.